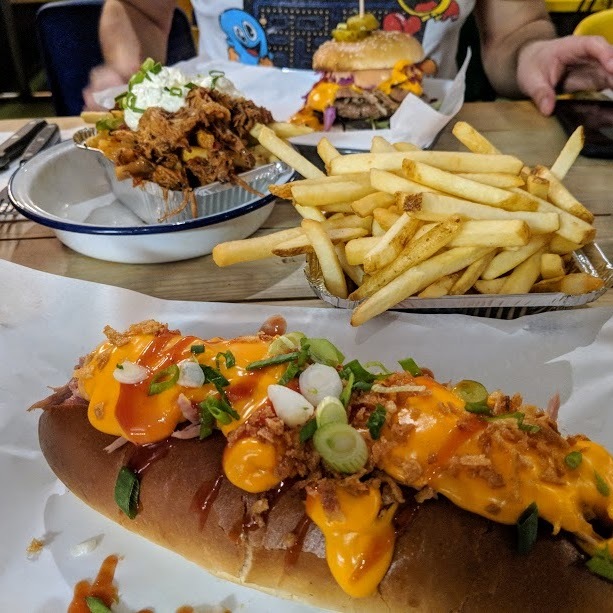 What's On In the Midlands | October 2018. 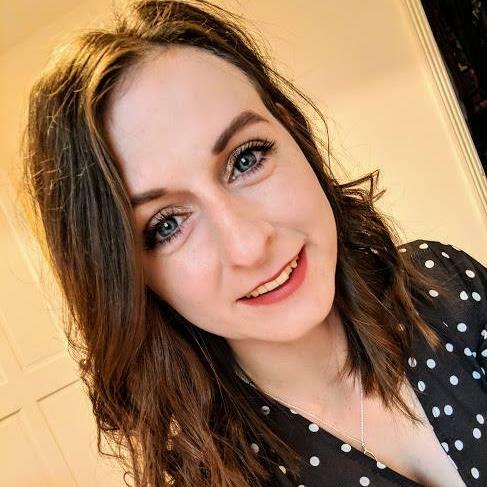 I'm back again with a roundup of what's on in the theatres across the Midlands in October. Now we're officially in Autumn, there are tons of shows you can enjoy instead of spending your evenings curled up on the sofa. 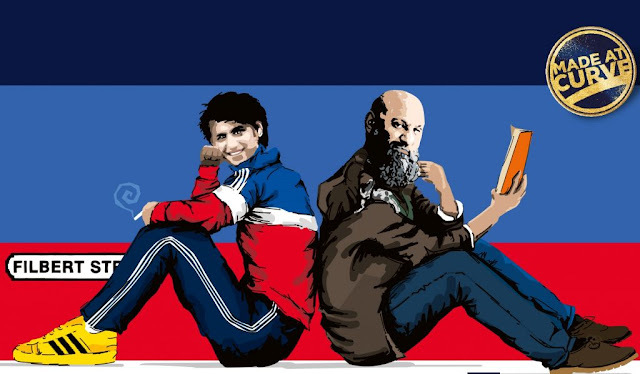 I'm loving the host of fantastic theatre coming up and I'm sure you will too! I can't believe I am already writing another roundup again. A Made at Curve production with the theatre's home of Leicester at the very heart of it. We are taken back to the 1980's where Rushey Mead teenager Riaz Khan finds his place with Leicester City's infamous football hooligans, the Baby Squad. The multi-cultural gang advocate racial tolerance, where the only labels that matter to them are on the clothes. As the year's tick by and the casualties of football firms around the country increase, Riaz soon realises that the reality of belonging to a subculture of violence. 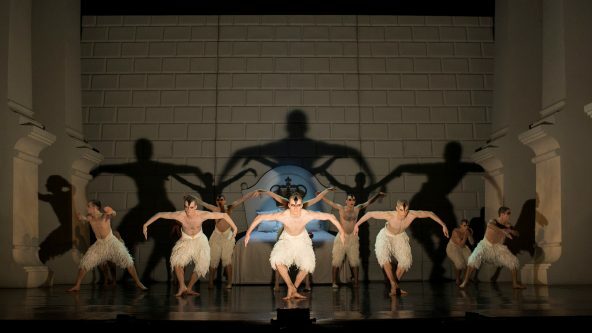 Matthew Bourne's iconic production of Swan Lake is making a return to Curve Theatre with a fresh look for the 21st Century. This production will retain iconic elements of the original production loved by millions around the world, but this time Matthew Bourne has worked with award-winning designers Lez Brotherston and Paule Constable will create an exciting re-imagining of the classic production that will wow audiences. I can't wait to review this production for the first time in October after seeing it last time it came to the Curve. Its interpretation of a classic ballet masterpiece is best known for replacing some traditions in ballet with an almighty male ensemble. Freeman is inspired by the first man in America to plead insanity as his defence. 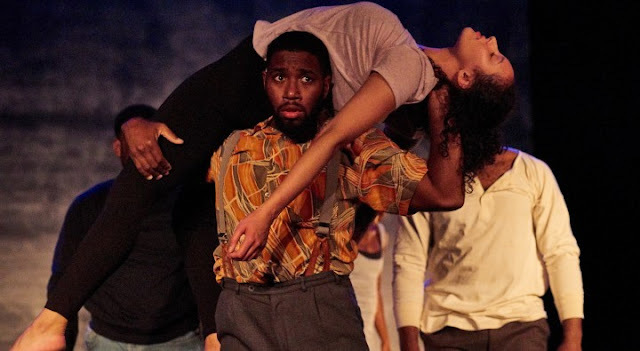 Award-winning writer Camilla Whitehall and Strictly Arts examine the unspoken link between mental health and systemic racism in this fantastic piece of drama. 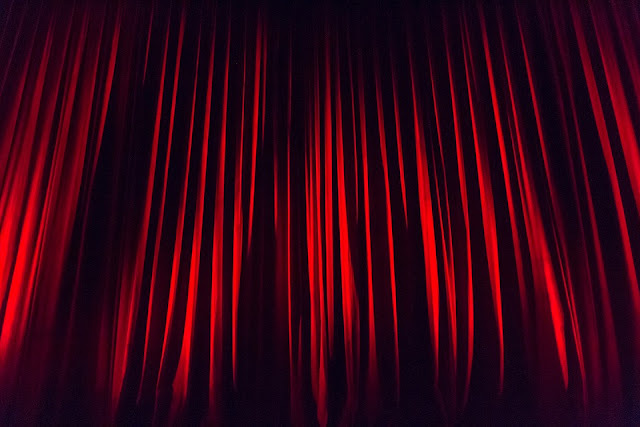 Freeman explores six true stories that are threaded together and told through physical theatre, spoken word, gospel singing, shadow puppetry and more. There's a fantastic write up on Freeman on Sincerely Amy. 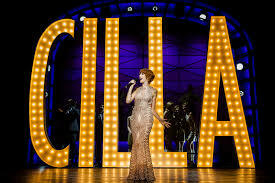 This heart-warming musical is an adaptation of the critically acclaimed ITV mini-series about the iconic Cilla Black. It follows her extraordinary life from being a teenager in Liverpool to her rocky, but incredible rise to fame. The musical score in the production features Cilla's greatest hits - Anyone Who Had a Heart, Alfie, Something To Tell Me and many more 60s favourites. It's been loved by many audiences throughout the UK so I'm delighted it'll finally be in the Midlands once again this Autumn. Book Your Tickets To See Cilla The Musical. 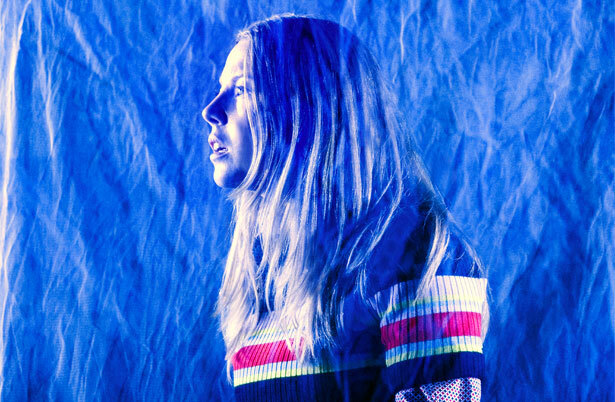 Hands down one of the most unforgettable nights at the theatre I've had in 2018 (read my review here). 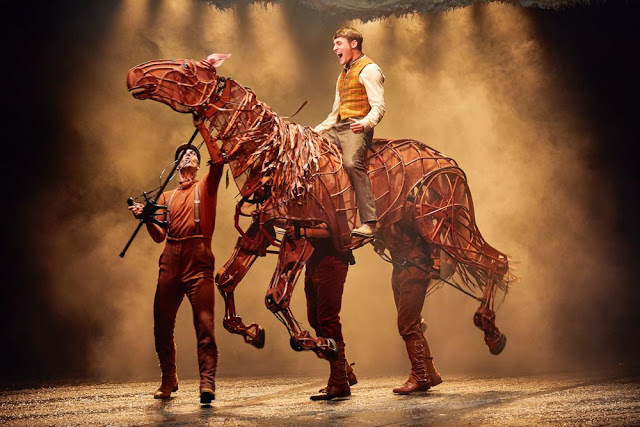 The National Theatre's acclaimed play War Horse had eight record-breaking years in London's West End, played in 11 countries to over seven million people and now it returns to the Birmingham Hippodrome this Autumn. Based on the beloved novel by Michael Morpurgo, this powerfully moving drama follows young Albert and his beloved horse Joey at the outbreak of World War One. He's sold to the Cavalry and shipped to France. Joey embarks on an extraordinary journey, serving on both sides before finding himself in no man's land. But it's not just Joey who will undertake an unforgettable adventure to reunite himself with his beloved horse once again.. 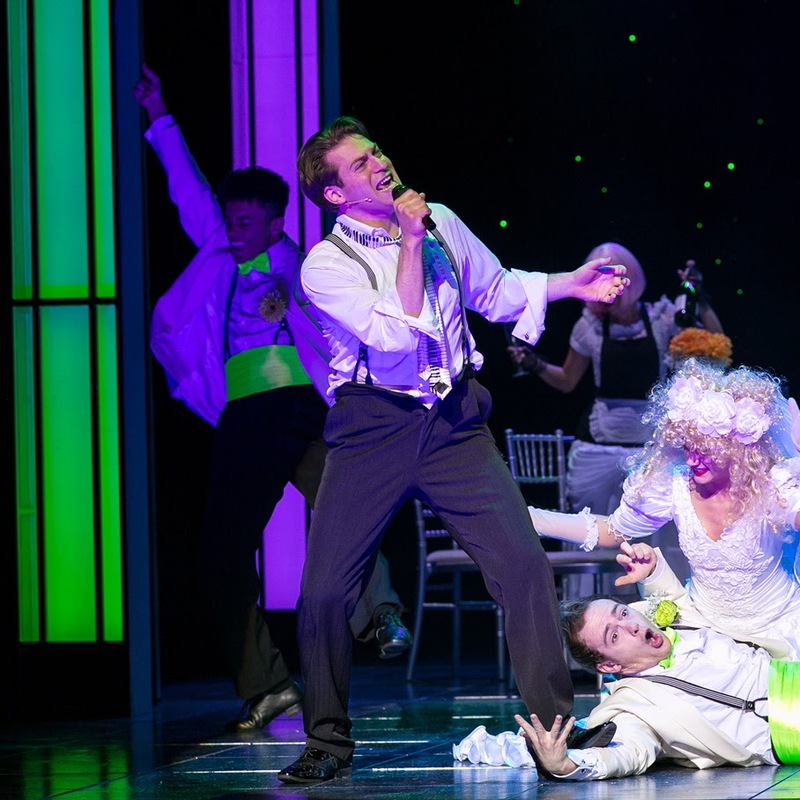 The spectacular hit West End musical is finally embarking on it's UK tour and will stop off at The Alexandra Theatre in Birmingham. With just $800 borrowed on him from his family, Berry Gordy founded the most influential music of our time, Motown. It launched the careers of Diana Ross, Michael Jackson, Stevie Wonder, Marvin Gaye, and many more! 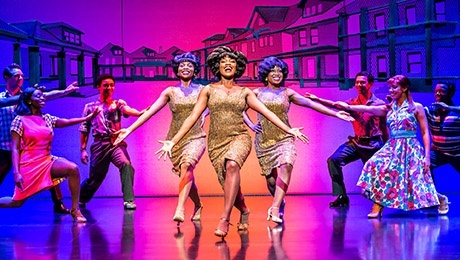 Motown the Musical is a great tale about the man who broke barriers and fought against the odds to create something more than just a record label. It also contains the most iconic music of that time, you'll be dancing in no time! Book Your Tickets To See Motown The Musical. Calendar Girls The Musical by Gary Barlow and Tim Firth is finally making it's way to Leicester this month. The award-winning production based on the true story of the calendar girls - a group of ordinary ladies who achieved something extraordinary together. This musical has received some of the best reviews I've seen from a new musical and I'm delighted it's on a UK tour so it can be enjoyed by many more. It has a star-studded cast with Fern Britton, Denise Welch and Anna-Jane Casey being a couple of the familiar faces in the cast. This all-male comedy ballet company have been enjoyed by audiences of all ages at sell-out performances for over 40 years. Not only are they great fun but also have a flawless dance technique. 18 dancers each transform into two personas, both male and female with sassy spoofs and hilarious homages to classical ballet. You'll be amazed by their immaculate technique, daring physicality and light-hearted look into ballet. I'm so glad I am finally being able to see their stuff after being so inspired by it for many years. Hands down the most anticipated production I'll be seeing in October. The REP is bringing the best-selling novel by Alice Sebold for the very first time. It follows the story of Susie Salmon, a young girl like any other. She wants to be beautiful, adores her charm bracelet and has a crush on a boy from her school. However, there's one big difference to Susie - she's dead. She can only observe whilst her family manage their grief in different ways. Susie is desperate to help them and there be a way of doing just that..
Book Your Tickets For The Lovely Bones. 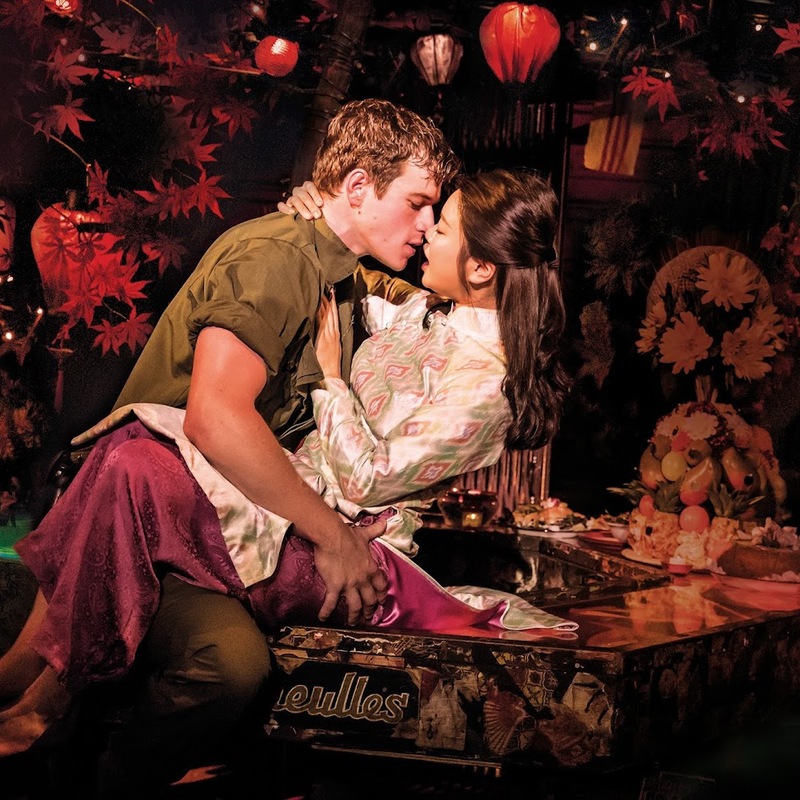 Are you seeing any theatre in your local area this October?